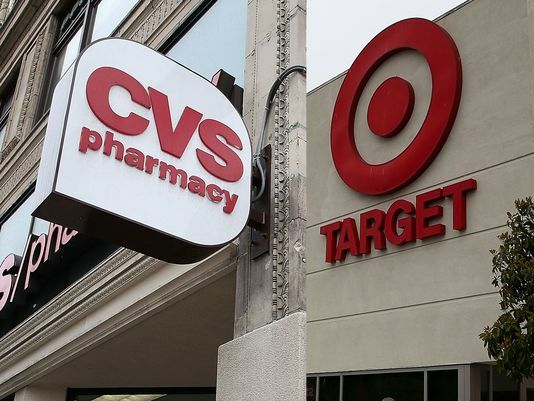 CVS Health is buying Target’s pharmacy business for $1.9 billion. Under the terms of the deal, Target’s 1,660 pharmacy locations will become CVS branded and will operate under the CVS name in Target stores. Additionally, CVS said it planned to rebrand about 80 clinic locations previously operated by Target under the MinuteClinic name, adding that they would be part of its plan to operate 1,500 clinics by 2017. This acquisition of Target’s pharmacy business, simply adds to the already dominant CVS Health. The deal with Target comes just less than a month after CVS agreed to acquire nursing-home pharmacy operator Omicare Inc. in a $12.7 billion transaction. CVS Health is already the nation’s largest dispenser of prescription drugs, the biggest operator of health care clinics, and the second-largest pharmacy-benefits manager. For more information on this deal, please click here.